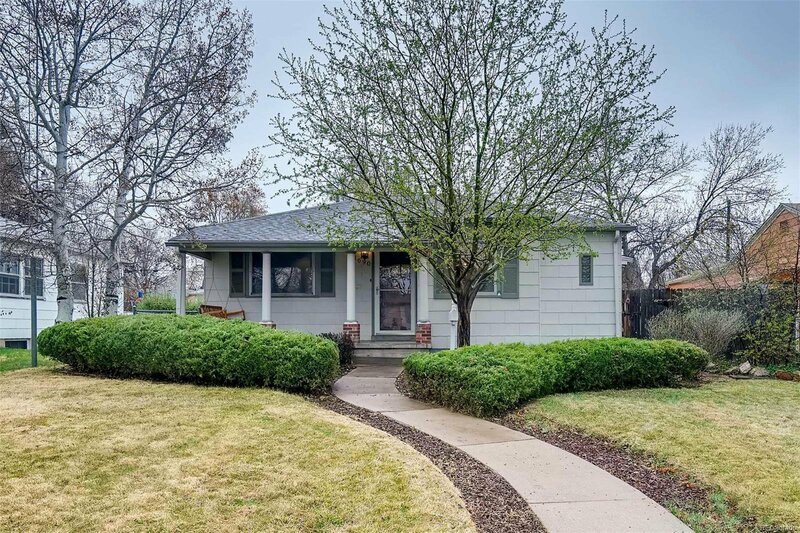 Highly Desirable Cory Merrill Ranch has it all! 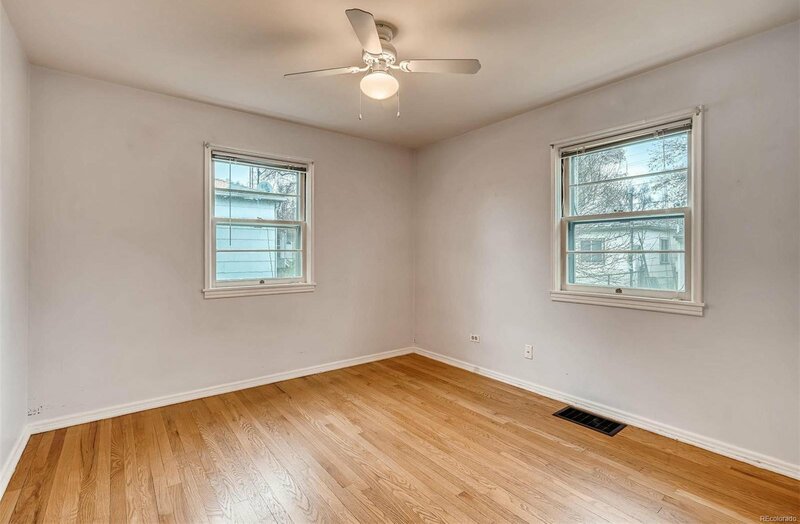 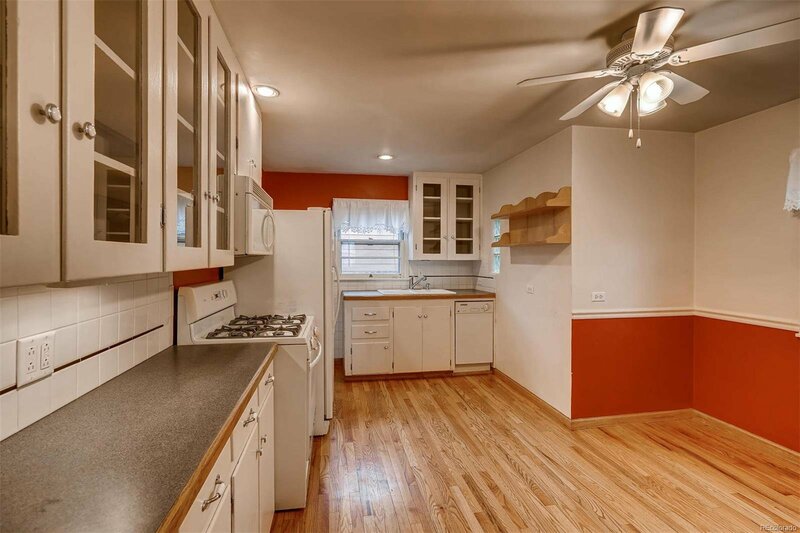 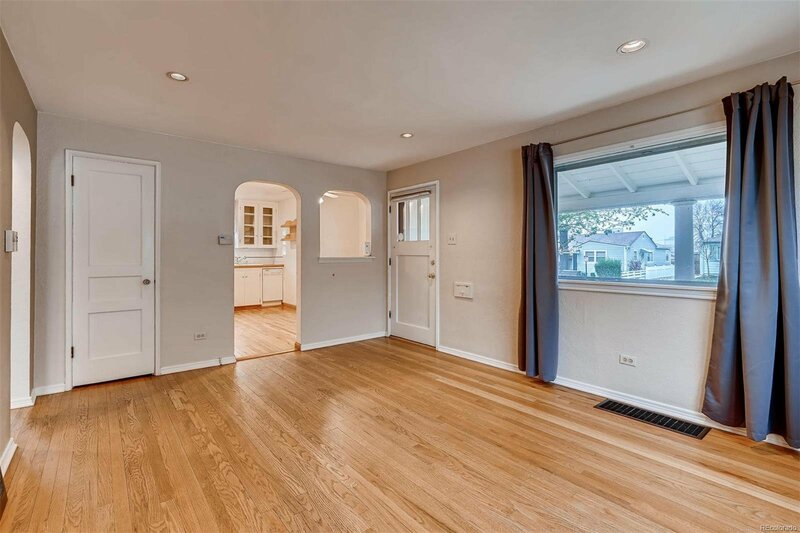 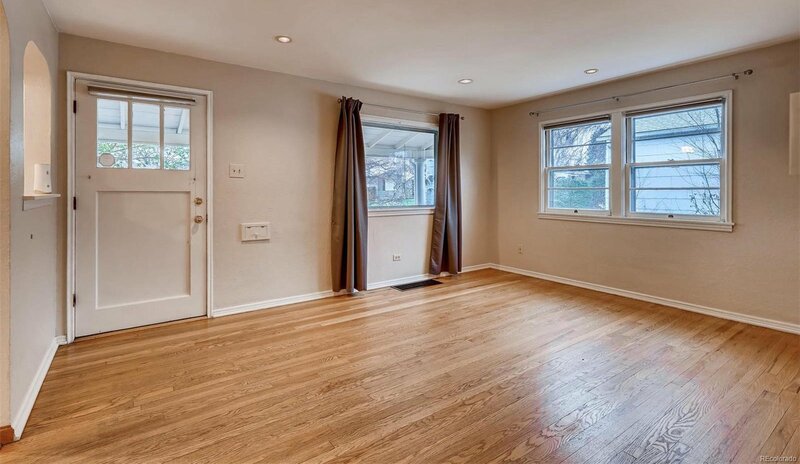 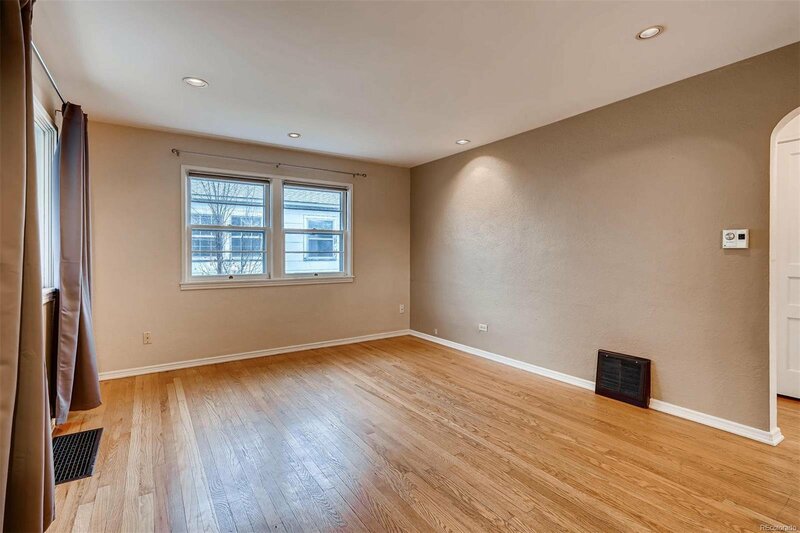 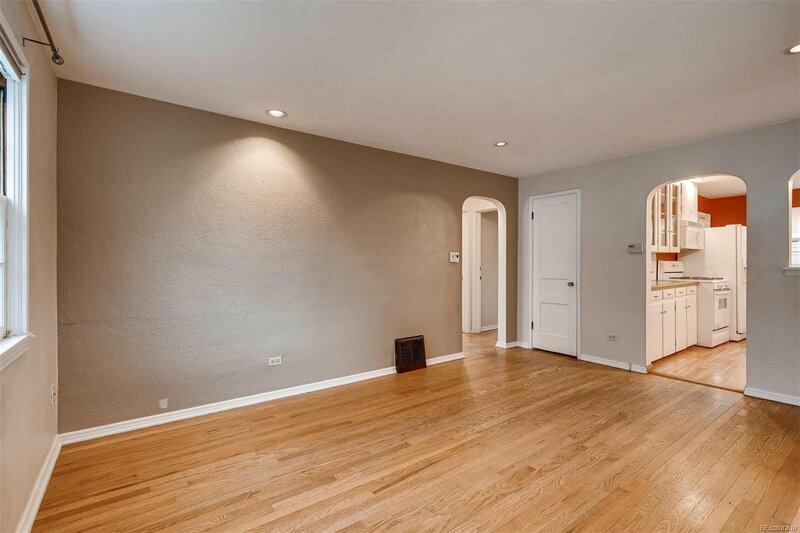 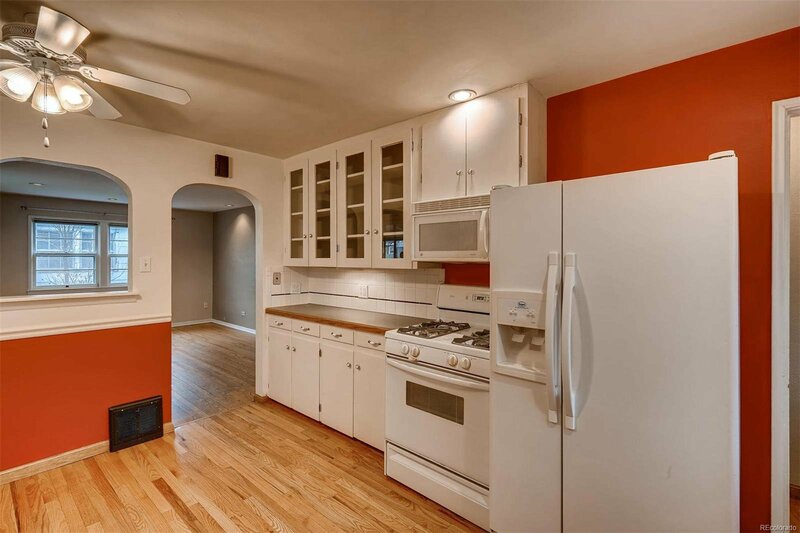 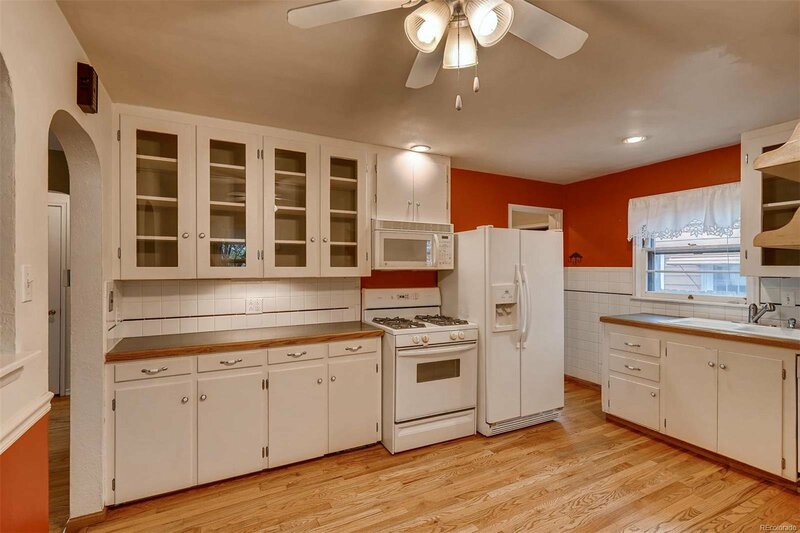 Warm original wood floors bathed in natural light, a comfortable living room and cozy kitchen. 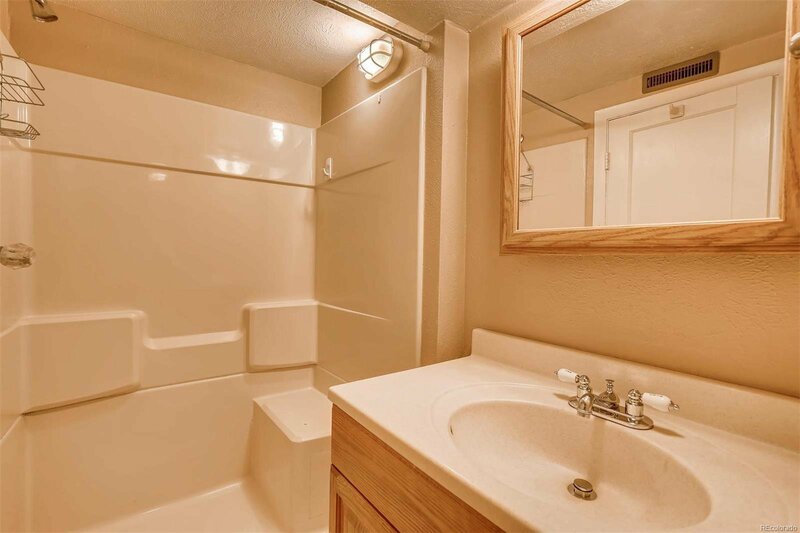 Two large bedrooms on the main level with good closets and an updated full bath. 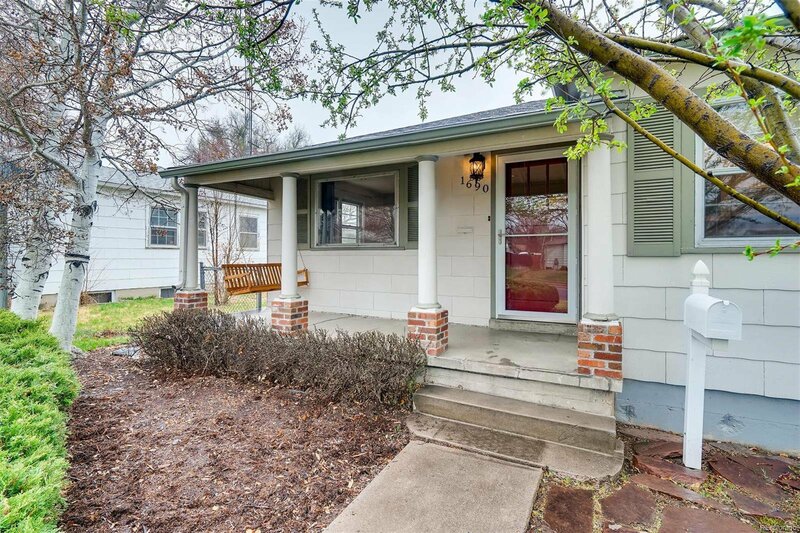 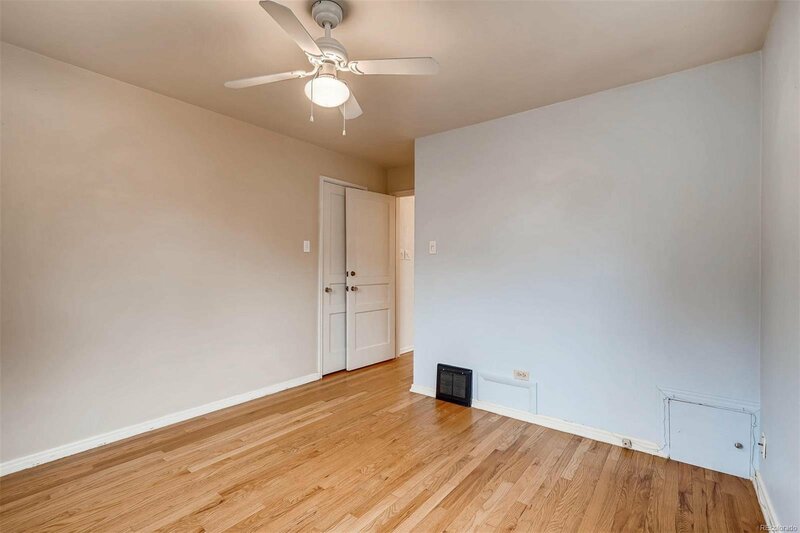 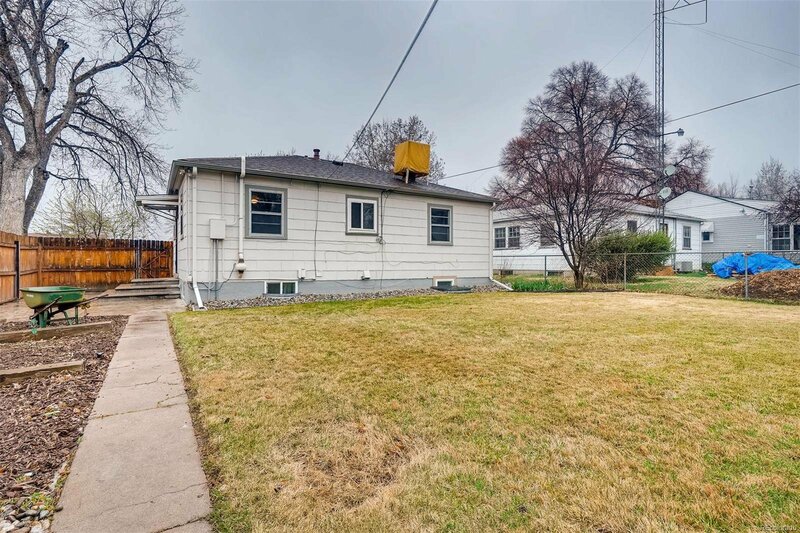 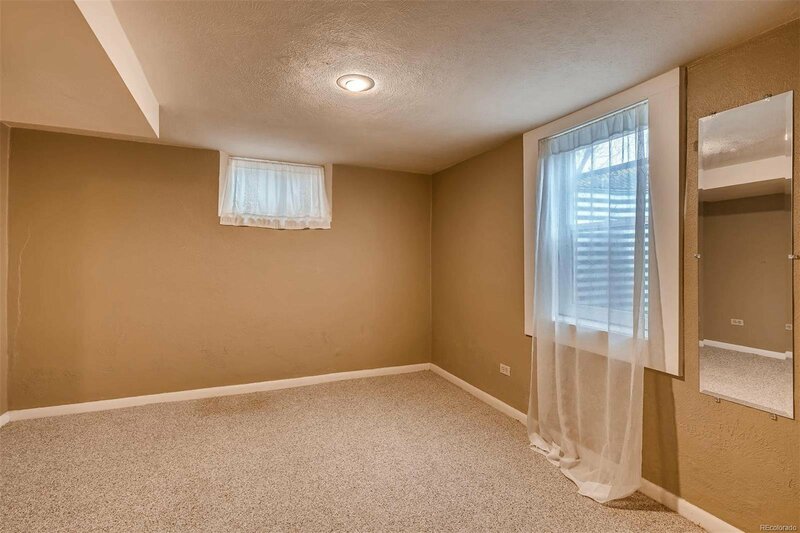 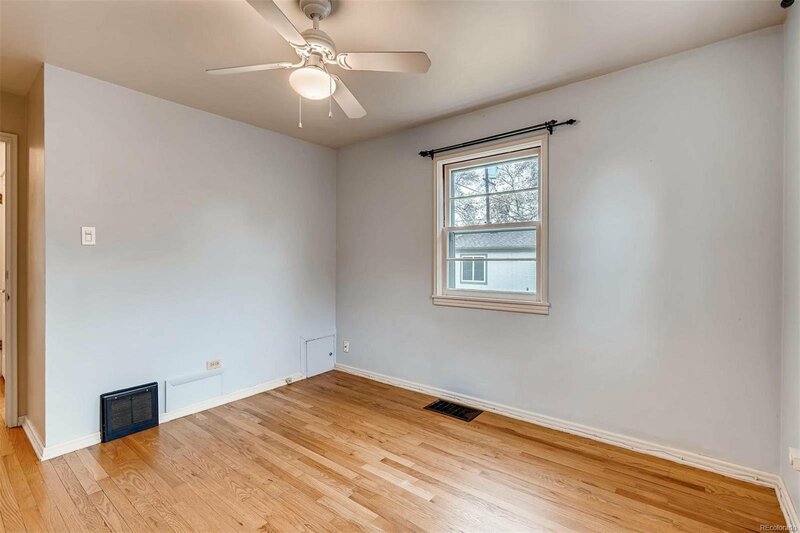 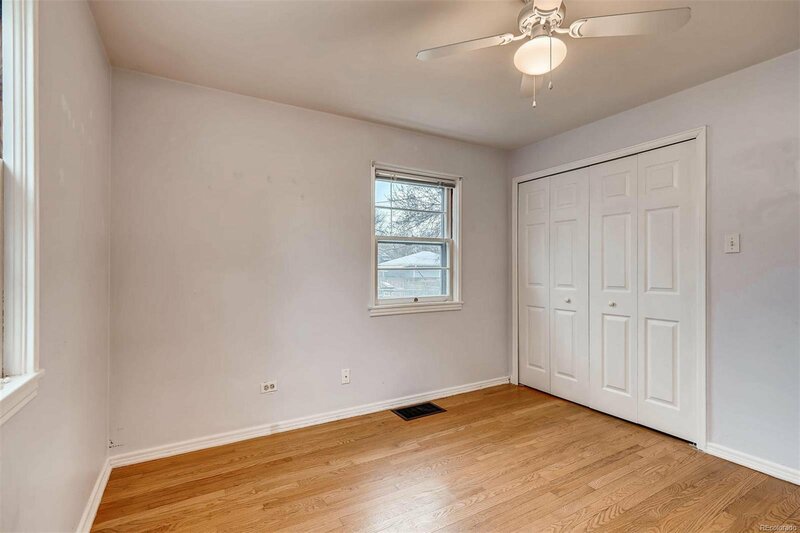 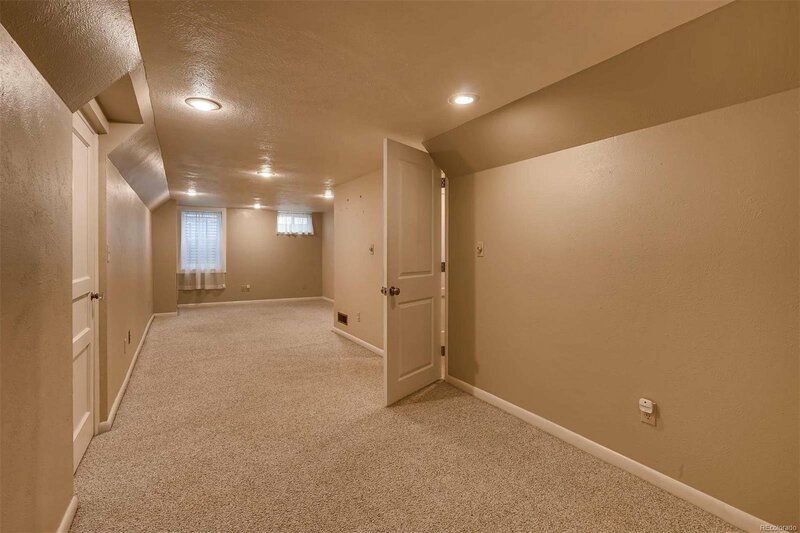 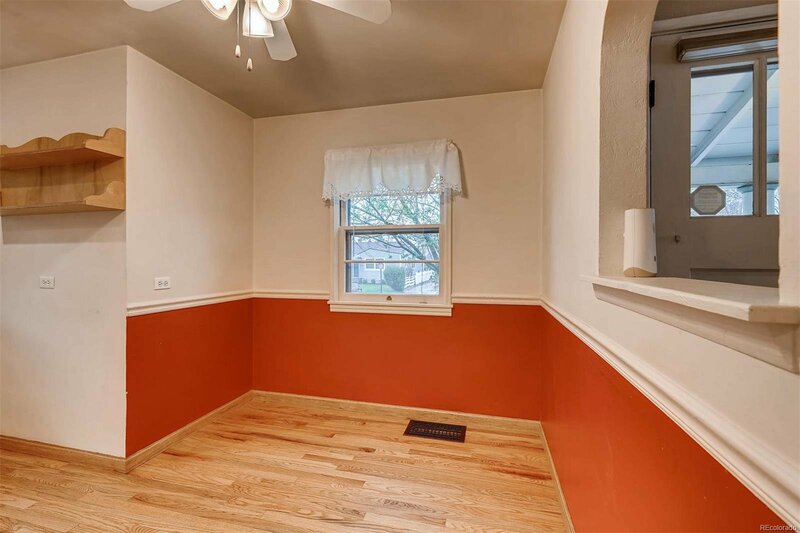 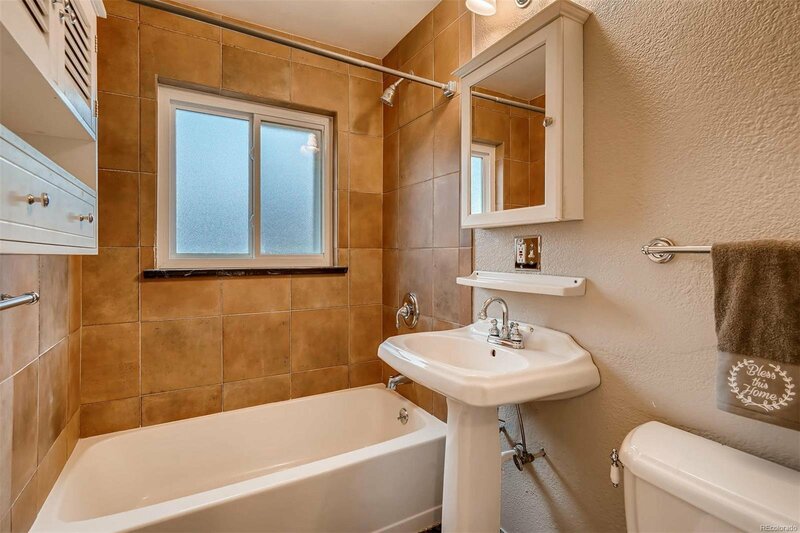 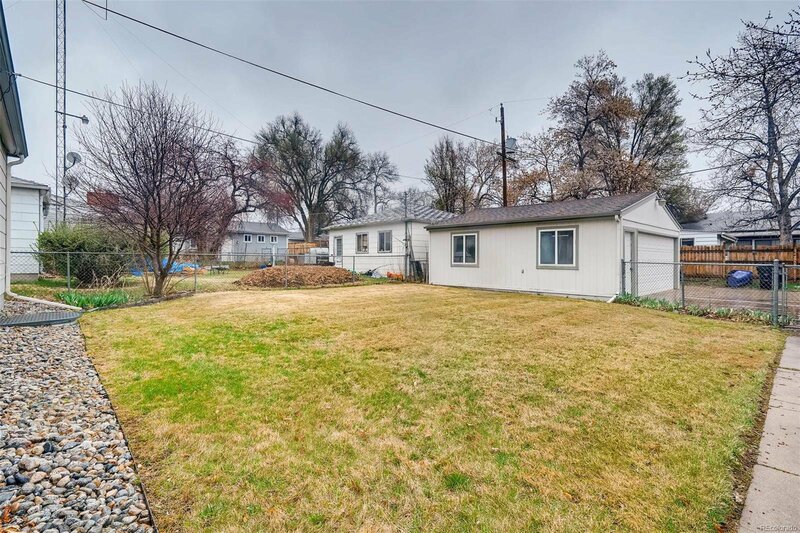 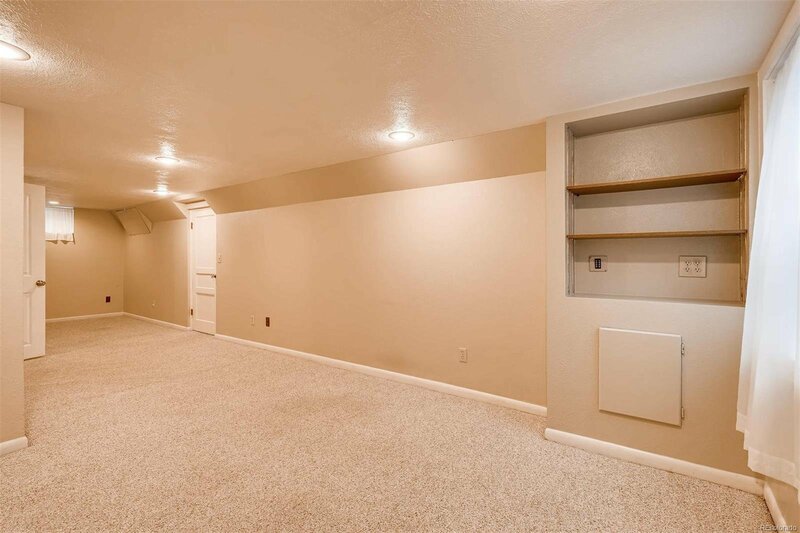 Professionally finished basement with a bedroom/study/family room, third bedroom (both with egress windows), an updated ¾ bath, spacious laundry room with extra storage. 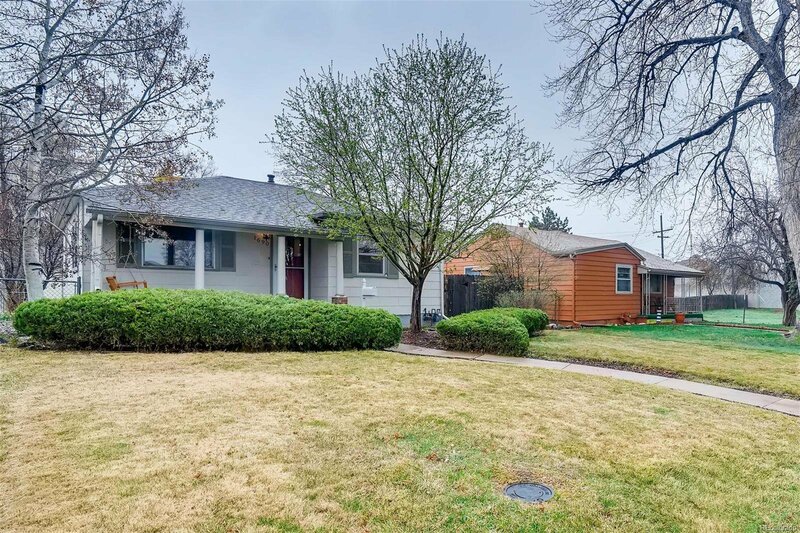 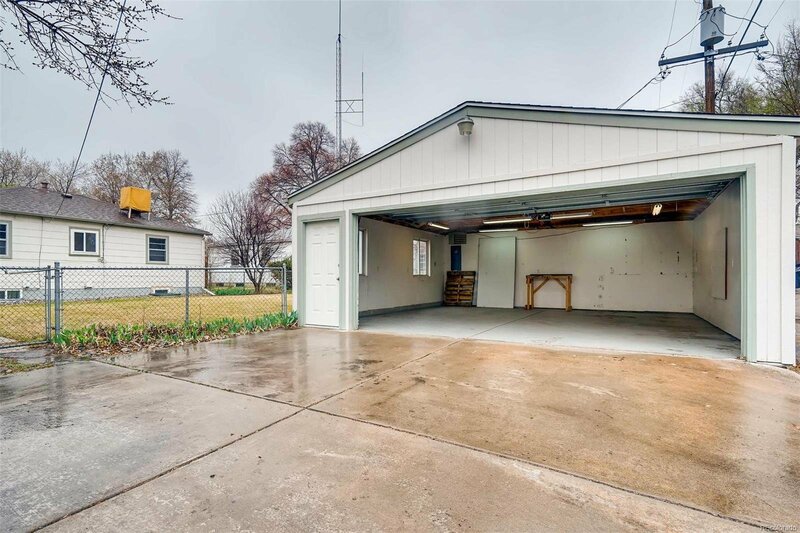 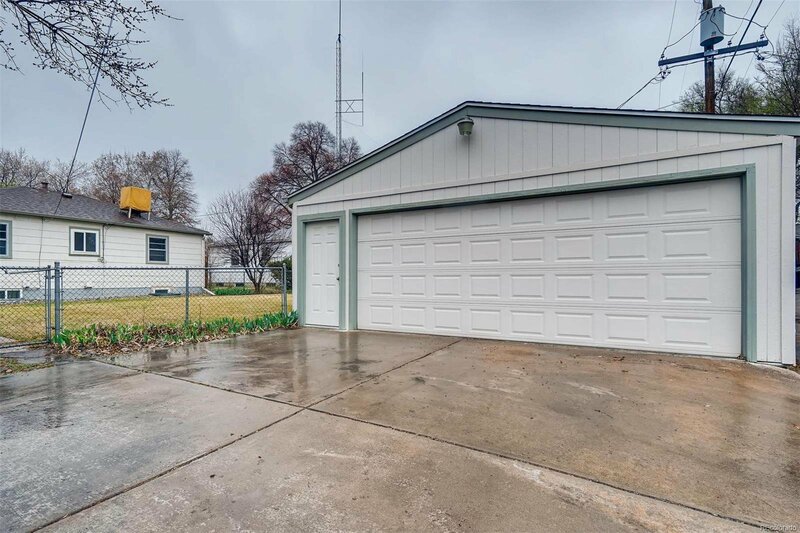 Amazing landscaped front yard, a fabulous south facing brick patio, a great gardening area, a large grassy backyard, a shed for your tools and a oversized 2-car garage with heat! 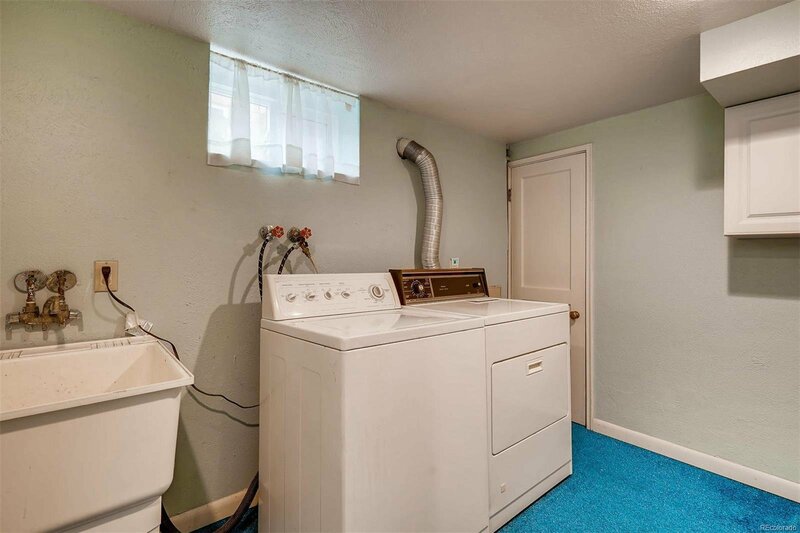 Other outstanding features include a newer roof, sprinkler system, radon mitigation system, swamp cooler and recently serviced HVAC system. 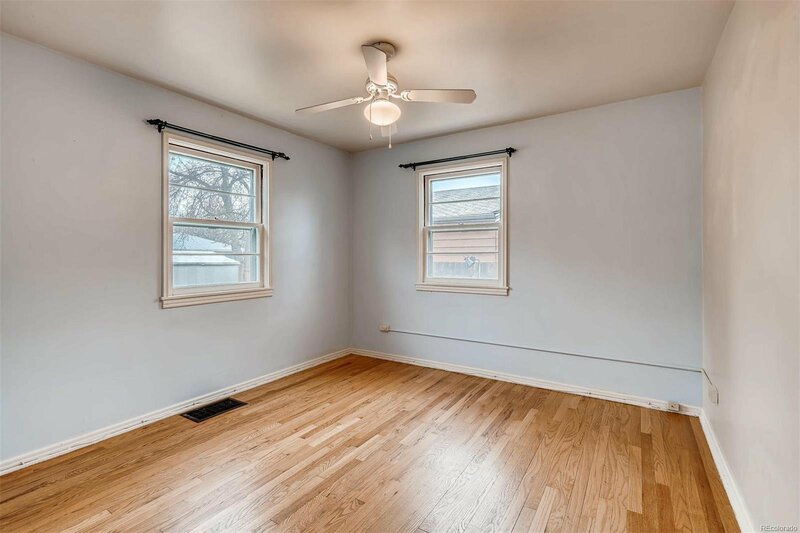 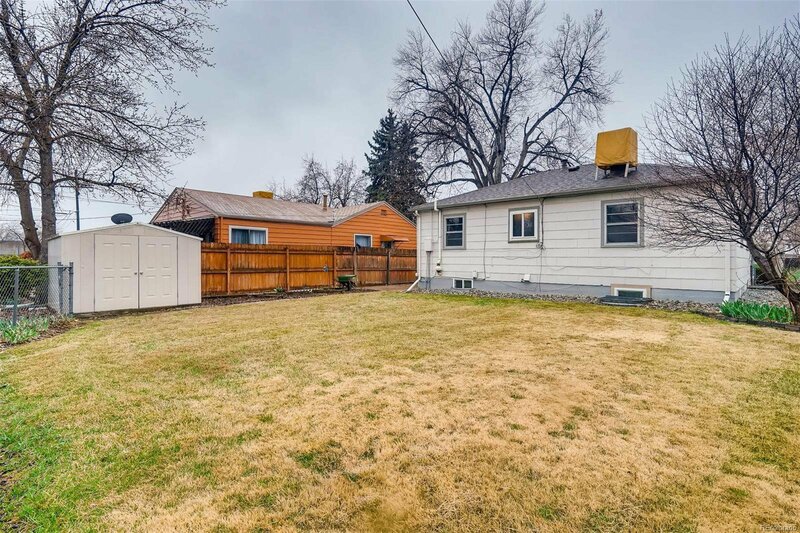 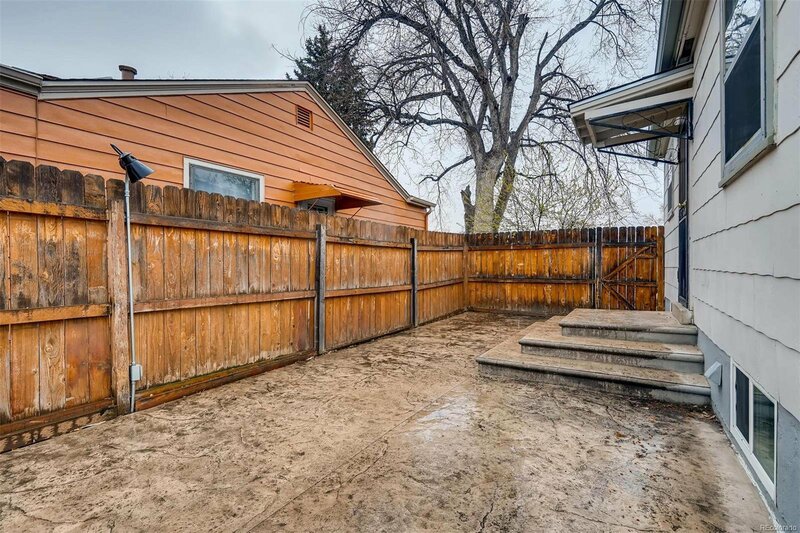 Ideal central Denver location near Washington Park, Cherry Creek Shopping Center, University of Denver, light rail, and easy access to I-25.